Wedding trends just like fashion change regularly. But, have no fear! TSE is here (to keep you in the know)! Let's get right into the whimsical 2019 trends. Let me tell you they are lovely, beautiful, and breathtaking! 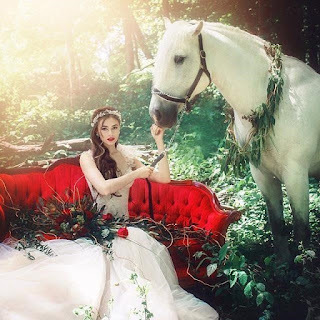 The four dominating trends are listed below with photo inspirations you can pin to your Pinterest board and use them to visualize how to bring your fairy "garden" tale wedding to life! Being vegan isn’t a diet, it’s a way of life. Those who are vegans understand exactly what I am talking about. As a vegan, you may want to incorporate your love of animals and your beliefs into your wedding. Of course, as a vegan, you want to try your best not to use anything that was made from animals or harmed animals in any way. Below, are a few things to consider when planning your vegan wedding. As shocking as it may sound, you may want to ask your potential photographer if they will be shooting your wedding with a digital camera or one with film. Camera film is normally coated in gelatin, which is why you want a photographer and videographer who strictly works with digital. I know you must be thinking “Uhm…. It’s 2019 everything is digital,” but you will be surprised that there are still wedding photographers that will still shoot with film. Trade Sensation Events & Co. had the most Honour & Pleasure of being the Sponsors of the National Bridal Show for the 7th Consecutive Year in a row this past weekend at the Enercare Centre. Taking place from February 1st - 3rd, the National Bridal Show was the most successful year by far! 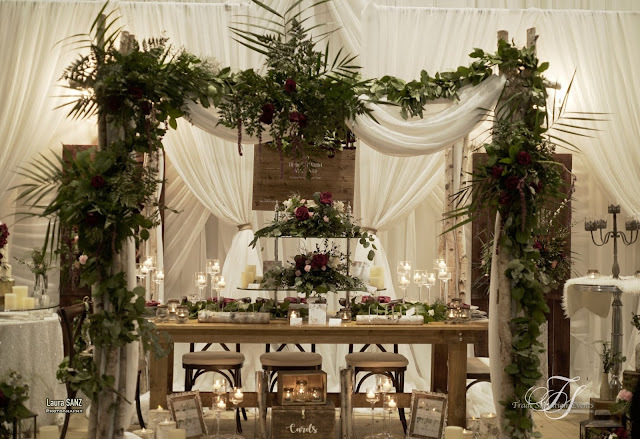 Trade Sensation Events & Co's Stunning Luxurious Rustic Elegance Booth was a sight to see. Incorporating Rustic with Elegance including a Birch Canopy, Lush Greenery & Florals, Dark and Light wood, Floating Candles delivering a romantic feel with mini Mason Jars, Rustic Cake and Lanterns. 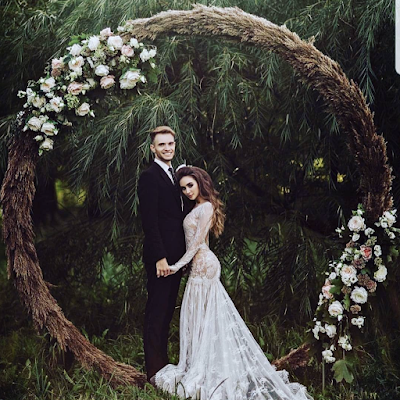 While Guests enjoyed the Fashion Shows held throughout the weekend, the Stage Decor was also by Trade Sensation featuring a Floral Arch with Lush Greenery, White Florals, Feathers and Luminaries. THANK YOU to all of our amazing vendors who made our booth so incredible and to our amazing team for putting all the pieces together!